Shipping your goods is a complicated process with many different factors at play. If you're new to shipping, it can be a very daunting task - especially if you're not sure what to do. 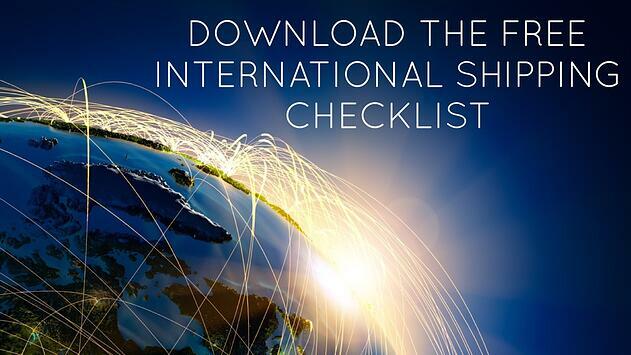 By downloading this Shipping Checklist from the international logistics experts WTA, you can help to ensure your shipping endeavours are a streamlined success.